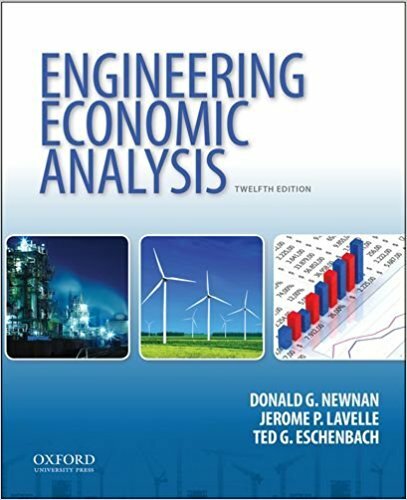 If I ask a question to the fresh civil engineers of the USA, what is their academic goal in the upcoming years? Around 90% of them will answer that, they want to get a PE License and they want to crack the FE Exam and PE Exam. The aim is very high of course, but many of them from where they can collect valuable resources. There are several ways from where you can collect thousands of informative tutorials, lecture sheets and so on. 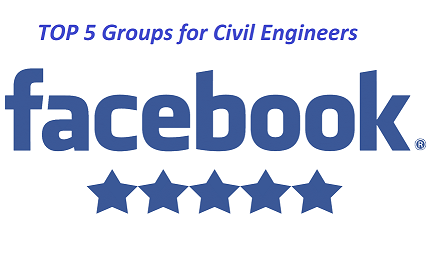 Today we are going to introduce you with the top 5 facebook groups from where you can collect and learn valuable civil engineering topics. This group is a group of the Civil Engineers who want to attain a PE License. There are several PE license holders and thousands of followers who are sharing their thought, book, tutorials etc on the PE Exam. So don’t be late. Join and enjoy the free materials. Learn a bit more of Civil Engineering. This group is more formalized and contains adequate information on civil engineering. Everday around 20 posts let you learn the very basics of civil engineering and will keep in touch with the great discoveries in the civil engineering field. Civil Site Engineering World is a group of around 110000 members where engineers share their valuable real-life engineering problems and solutions. More than 25 posts a day will certainly teach you a bit of more civil engineering than your textbooks. Moreover, shared real-life experiences will help you to have a good research on your career too. The number of members of this group is 400000+ and it is continuously growing. Civil Engineering and Architecture is closely related and this group created a bridge between the civil engineering and architects. This group may help you to attain a good knowledge of the civil engineering and architecture. This group is fully dedicated to the Civil Engineers. Around 265000+ civil engineers gathered in this group and continuously growing at a fast rate. 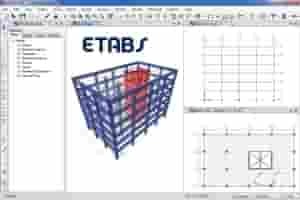 Around 40 engineering articles, images, videos are shared each day and a civil engineer or civil engineering student shall have a connection with this great civil engineering page to gather some exclusive knowledge. 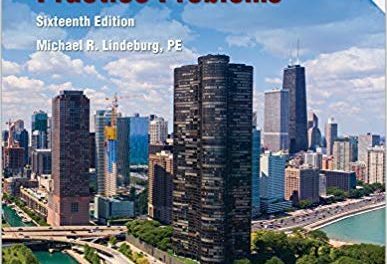 PreviousFE Civil Practice by Lindeburg, PE-1st ed. 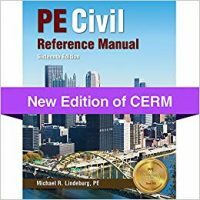 How to Get PE Civil Reference Manual-16th ed. ?